loose yourself in the magic of . . .
Do you love photography? Are you dreaming of photographing stunning European vistas and honing your skills in the company of other passionate photographers? 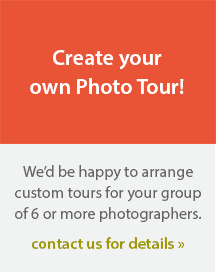 Travel and learn from award-winning pros on one or more or our European Photo Tours! 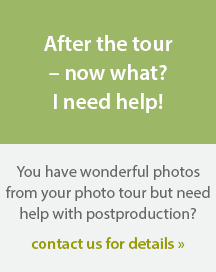 My name is Jim Nilsen and along with my wife Magrit, I’d like to invite you to join us on one or more of our Photography Travel Tours to some of the most photogenic locations in Europe. Take a look at our exciting photo tours in 2019. 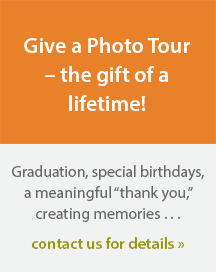 Fantastic Photo Opportunities | Personalized Instructions | Wonderful Local Flavors | Great Company! Our GIFT for you – Happy Holidays! Sign up below . . .
to receive Jim Nilsen's exciting Photo and Travel Tips. Find us on Facebook. “Like” us and we’ll LOVE you! at +1 (425) 672-9760 for more information on our photo tours or contact us via our contact form. We'd love to hear from you.